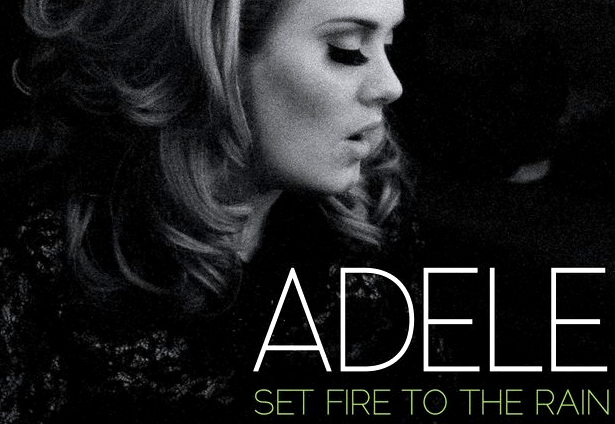 “Set Fire to the Rain” is a song by English singer-songwriter Adele from her second studio album 21. Written by Adele and Fraser T. Smith and produced by Smith, the power ballad was released as the second single from the album in Europe. It was released as the third single in the United Kingdom on 4 July 2011, where the song has peaked at number 11. The song has peaked at number one in Belgium, Poland, the Netherlands, the Czech Republic and the United States. The song has charted within the top 10 of Austria, Canada, Denmark, Finland, France, Germany, Ireland, Italy, New Zealand, Norway, and Switzerland. “Set Fire to the Rain” was released on 21 November 2011 as 21’s third official single in the United States, and has already peaked at number one on the Billboard Hot 100, making it her third number one hit from the album, 21. It’s time to rock ‘n’ roll at Laguna Phuket!